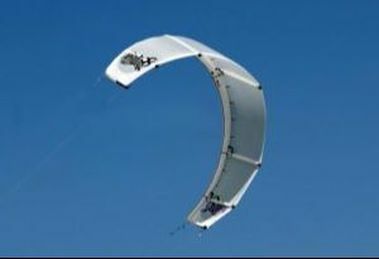 it's a technical feat to be able to get a monoskin kite flying at a low angle of attack without any kind of frame and I congratulate the guys who developped this concept. 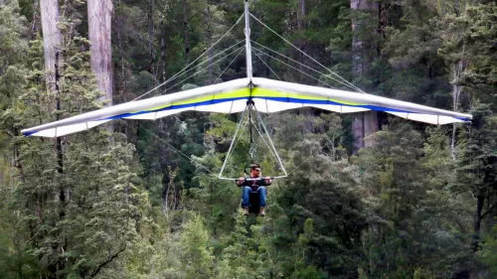 These kites are super-light and cheap. However they have limitations : they don't relaunch from water, have lower upwind ability and depower. 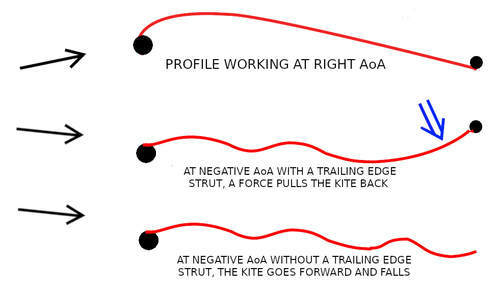 Adding to a monoskin kite a very thin inflatable frame would solve these problems. If you place the TE hose above the skin, there is not much added drag, the air flow on the rear part of the extrados being always turbulent there, TE hose or not. 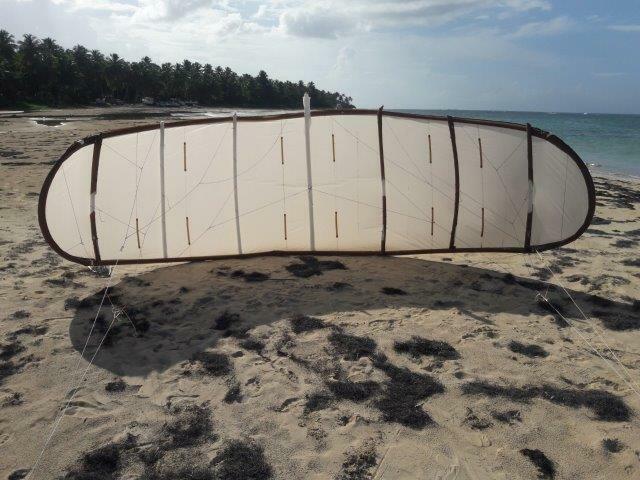 ​So let's take a mono-skin kite, let's remove its complex LE and let's put high pressure hoses that are so thin that they bend and follow the shape given by the bridles. 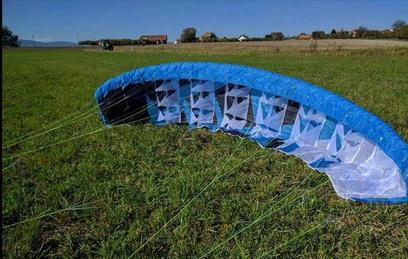 There is no reason in theory that it doesn't fly better than a monoskin kite, right ? So here it is ! The price of the equipment is the main brake to a market size rise. 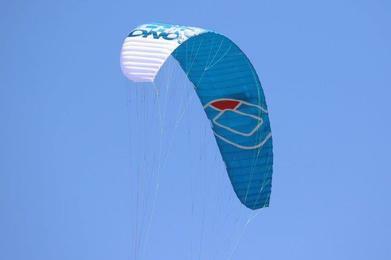 Making a kite 40% cheaper than an inflatable could multiply the market size by 2 if the brands also offer cheaper bars.